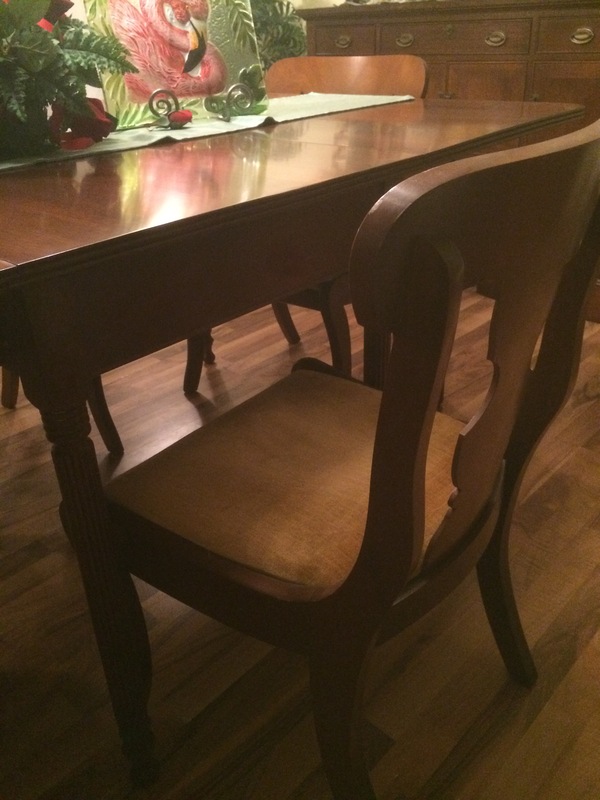 For nine years there has been an empty chair at our holiday table. Although the actual chairs that are pulled up to the table may be filled with family and friends, there is still an emptiness at our table that will never be completely filled again. Unfortunately in our family, like many others, these empty chairs have multiplied over the years. My father’s chair was the first to be empty in my family, 56 years ago. And it was followed over the years with both sets of my grandparents, numerous aunts and uncles, and close friends of our family. Although we know that this is an inevitable part of life, part of what happens as we and our children grow older, it still doesn’t make it easier. 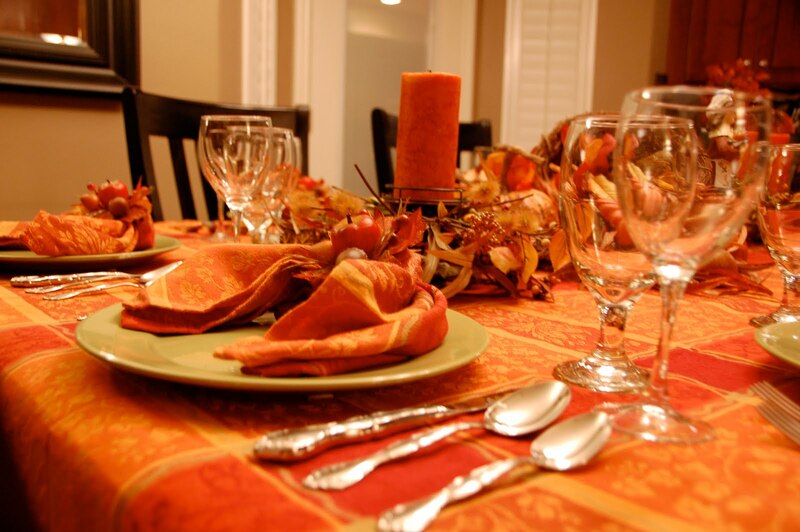 The first Thanksgiving, Christmas, or other special holiday dinner following the passing of our loved one is the most difficult, and many books, stories, poems, and even songs have been written about it. We’re advised to do something to honor their memory that year, to make it less painful. Sometimes is helps; sometimes it doesn’t. But what about the subsequent years? Does the missing automatically stop? Of course not, but somehow the pain eases a bit with each year. The memories are there, the empty chair(s) is still a memory at the table; eventually there are enough empty chairs in our memory to fill an entire separate table. If you look closely in your memories, you can still see each and every one of your missing loved ones, just as they used to be, happy and healthy and alive…all sitting at the table in the room with you. Joining you in your celebration in spirit, and especially in your heart. Yes, there may be a chair, or several chairs, that are physically empty, but in our hearts those chairs will always be full.